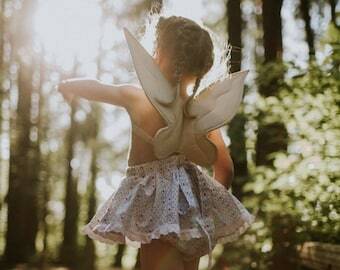 Rock those polka dots in these Minnie inspired wings. Heirloom quality yellow butterfly wings for pretend play, kids costumes, dress up, make-believe, imaginary play, or toddler costumes. 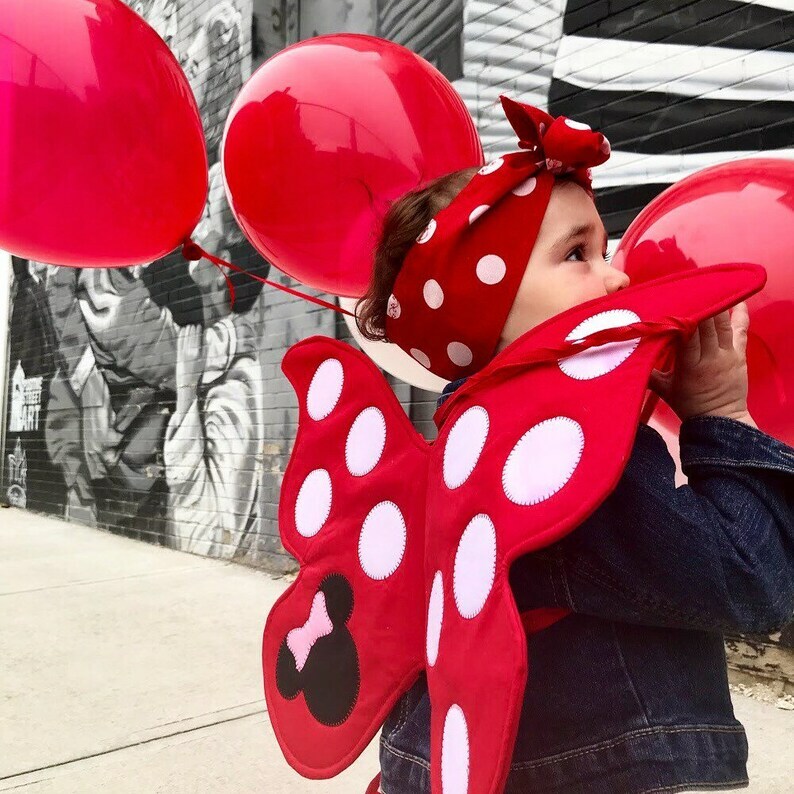 These wings feature a red fabric with quilted white polka dots and a mouse head with pink bow. A beautiful photo prop for your holiday or birthday photoshoot. Or everyday wear for fabulous youngsters! 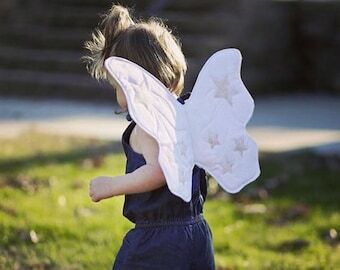 Your little one will look so adorable in their Minnie inspired butterfly wings! 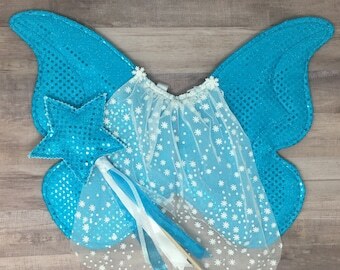 Matching doll wings available for even more magical play!